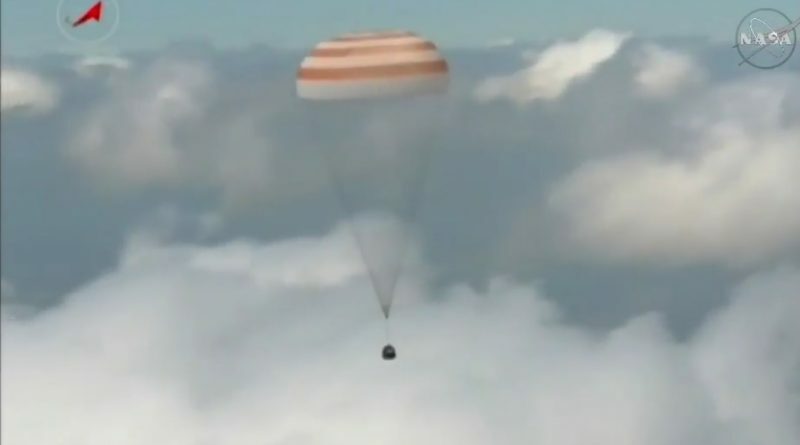 Three space travelers safely returned to Earth Saturday morning, parachuting into the steppes of Kazakhstan to mark their homecoming after half a year in orbit, circling the Earth 2,976 times. 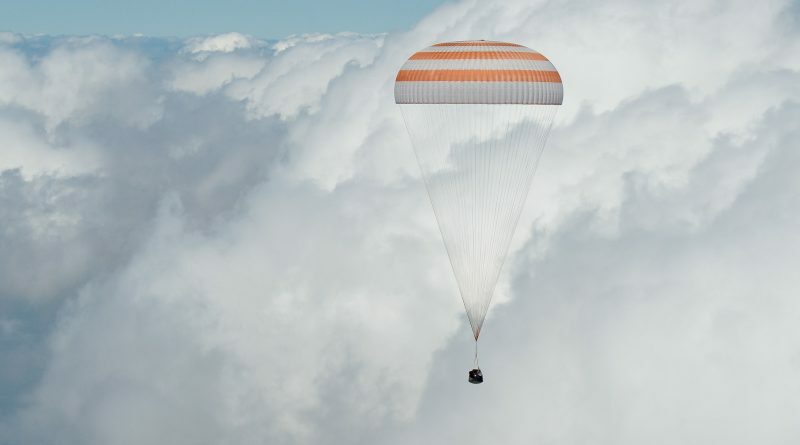 Three International Space Station crew members parachuted to a safe landing aboard their Soyuz TMA-19M spacecraft on Saturday after 186 days off the planet. 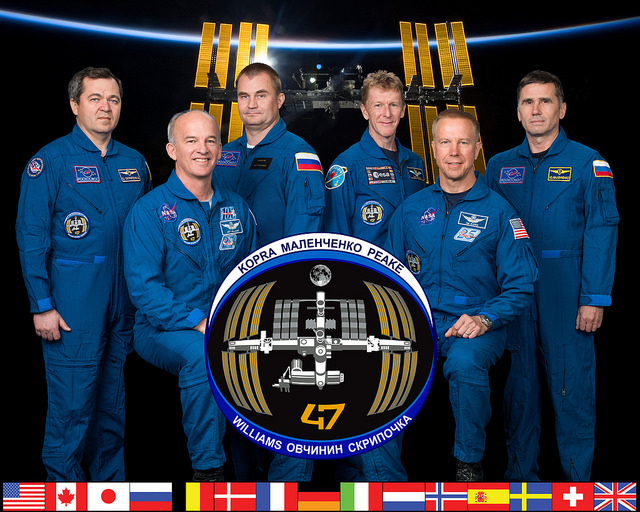 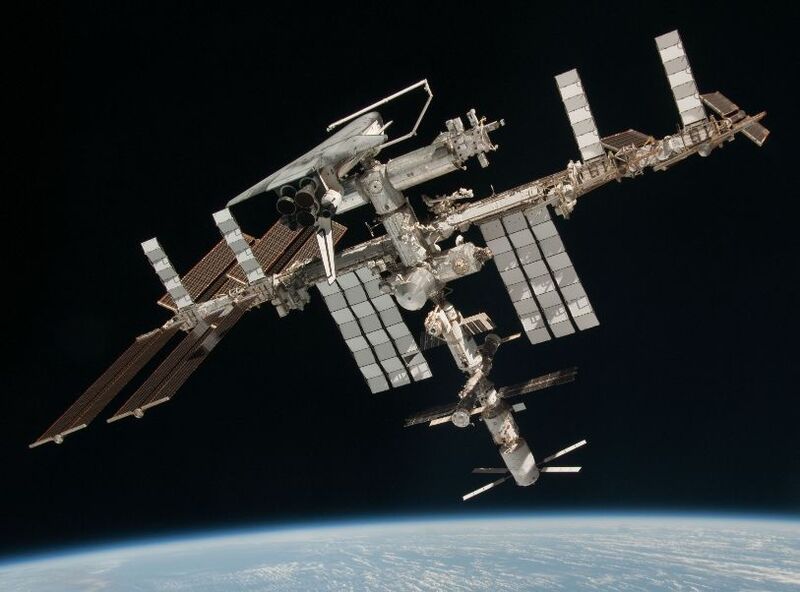 The Soyuz TMA-19M spacecraft departed the International Space Station Saturday morning to begin a two-orbit free flight ahead of its deorbit burn and parachute assisted landing to return Yuri Malenchenko, Tim Kopra and Time Peake to Earth after a 186-day flight. 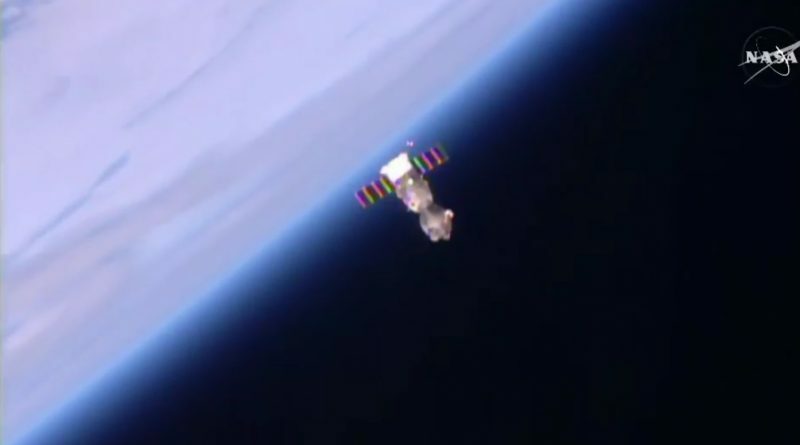 Three spacemen swapped the relative comforts of the International Space Station for the confined Soyuz capsule to parachute back to Earth Saturday morning, aiming for a landing in the Kazakh steppe. 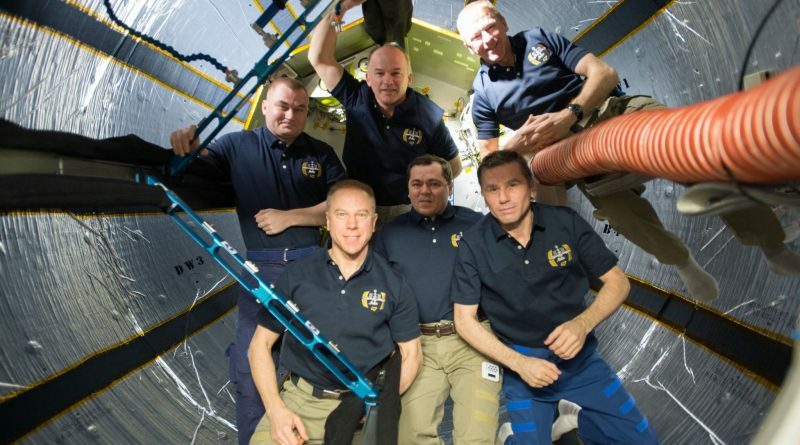 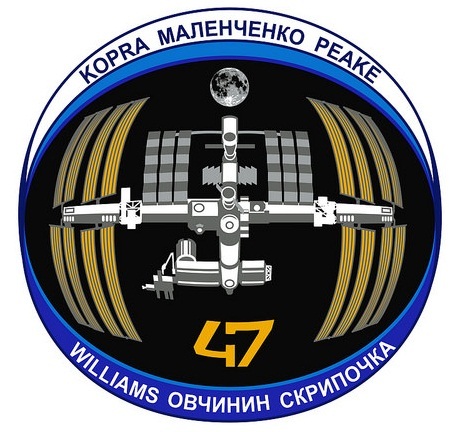 A trio of International Space Station crew members is setting sail on their return journey on Saturday, looking forward to an early afternoon landing in the steppe of Kazakhstan aboard their Soyuz TMA-19M spacecraft.